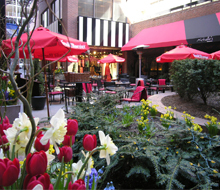 Living in Yorkville, one of Canada’s most exclusive shopping districts – Read more and see what’s available! 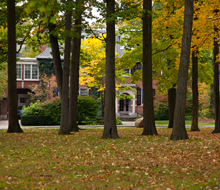 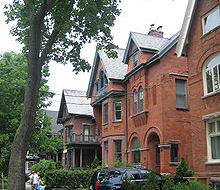 See what all the rave is about in beautiful Rosedale – to read more and view what’s available! 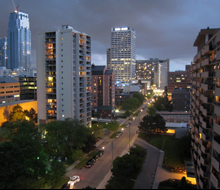 Peaceful and full of classical charm, see why Uptown has become one of Toronto’s most preferred neighbourhoods! 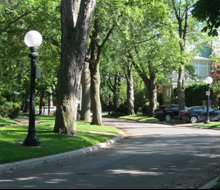 See for yourself why Forest Hill is regarded as one of the city’s most prestigious neighbourhoods! 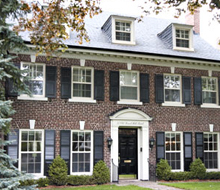 One of Toronto’s oldest neighbourhoods, the historic Annex is lined with architectural extravagance, see whats available!